All of Brad’s (Ben Stiller) friends from college went on to do great things. Craig (Michael Sheen) has created a television career out of his time working in the White House. 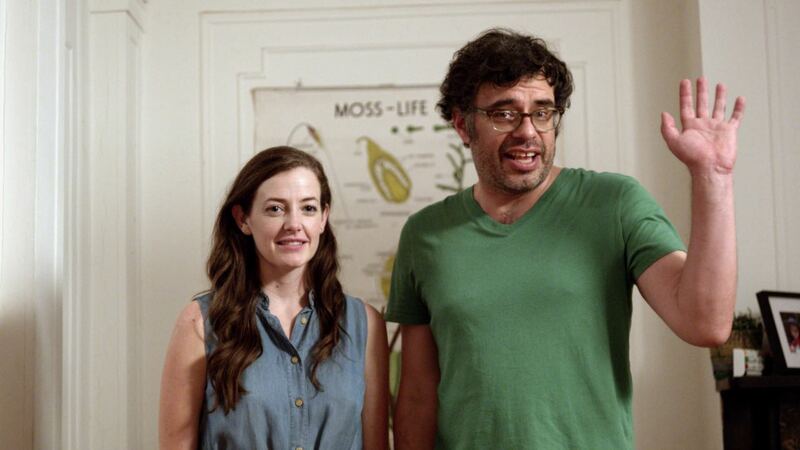 Billy (Jemaine Clement) sold his company and retired by 40. Jason (Luke Wilson) manages a hedge fund. Nick (Mike White, who also directs) is living it up the Los Angeles way as a Hollywood director. Brad, well…he runs a non-profit. 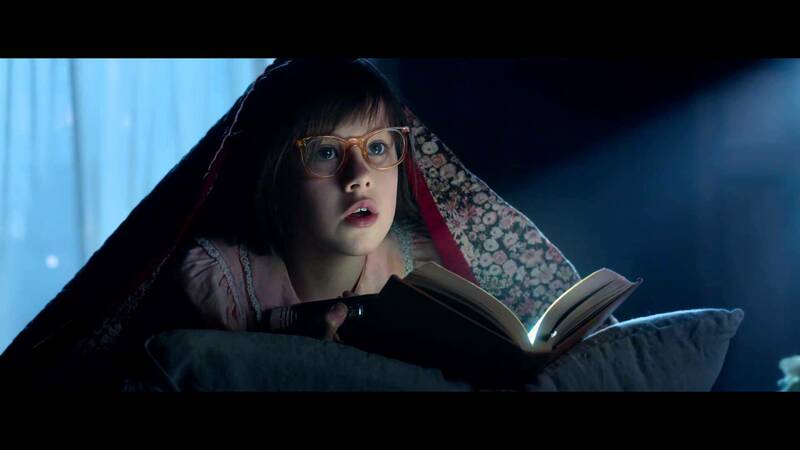 In The BFG, a young girl named Sophie (Ruby Barnhill) is whisked away from her prison-like orphanage in the middle of the night by a giant (Mark Rylance). A Big Friendly Giant (an admittedly redundant name). The BFG takes Sophie to Giant Country, where he must hide her away from the other giants who aim to eat her. People, Places, Things opens on a birthday party for two twin girls. The father, Will (Jemaine Clement), searches for his wife Charlie (Stephanie Allynne), only to find her cheating on him with another man. After an awkwardly comical exchange, their relationship ends. A year later, the pair have split custody over the children.